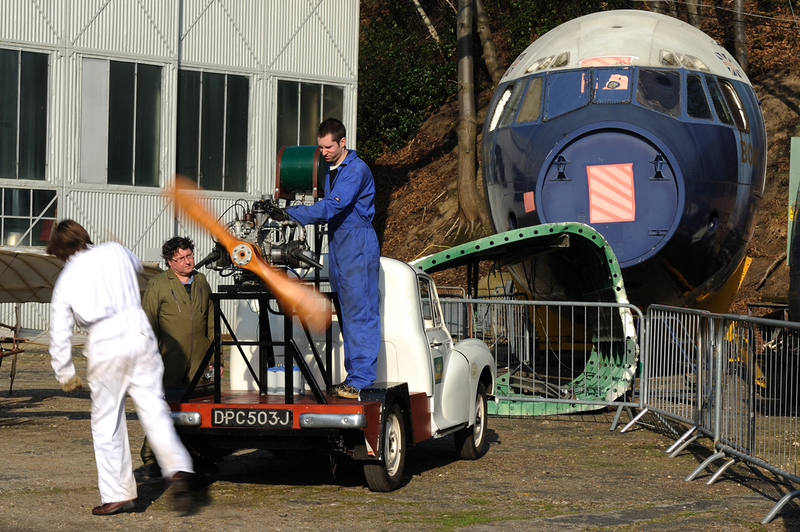 Located on the B374 south of Weybridge, Brooklands initially housed the worlds first purpose built motor racing circuit. 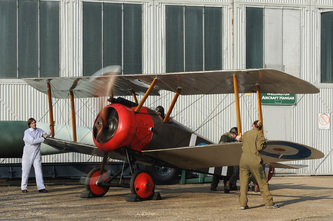 This was built in 1907 and Brooklands became the birthplace of motor sport and avaition. 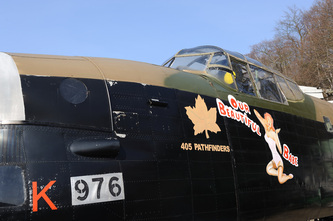 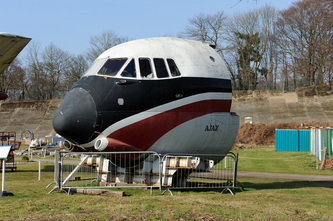 Brooklands has a long history associated with aviation and was one of the UK's first airfields. 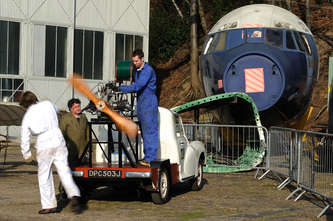 Brooklands Aviation was formed in 1931 to operate the airfield. 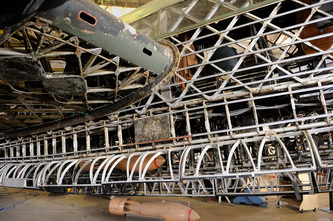 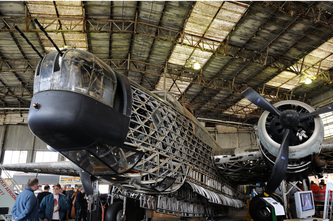 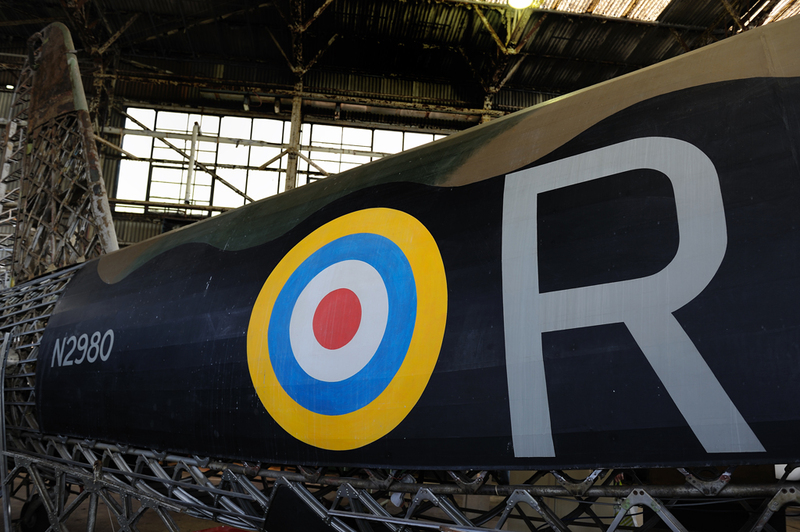 During World War Two aircraft production was undertaken at the field with Vickers Wellington, Warwick and Hawker Hurricanes being constructed. On 4 September 1940 Brooklands was attacked by the Luftwaffe with 90 workers being killed and over 400 injured. 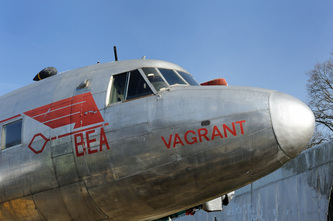 After the war aircraft production continued with Vickers Armstrong, with types such as the Viking, Valetta, Varsity, Viscount, Vanguard, Valiant and VC-10. 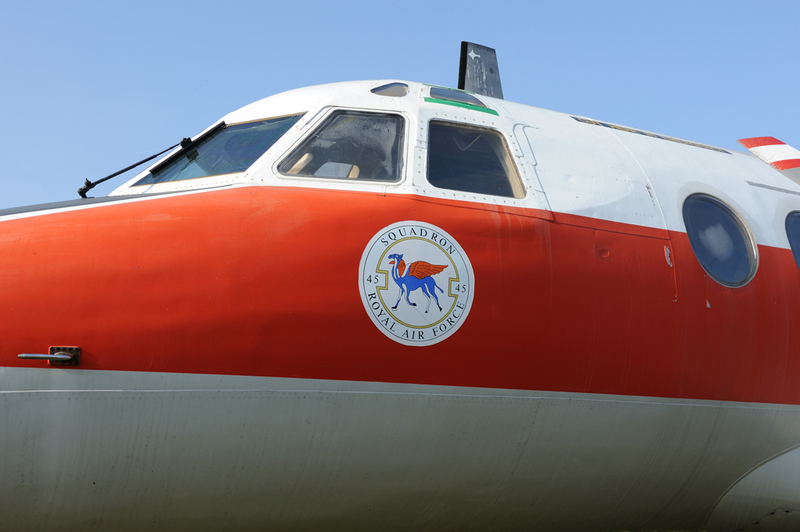 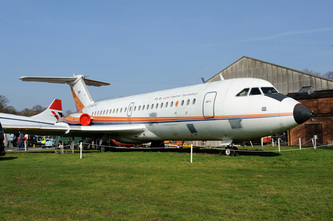 The factory went on to design and build the TSR2, BAC 111 and major parts of Concord. 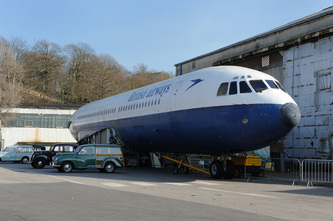 In 1988 - 89 the factory finally closed. 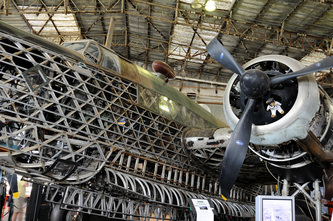 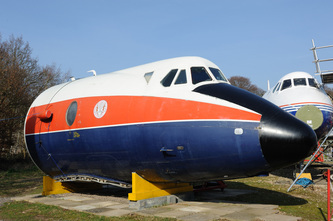 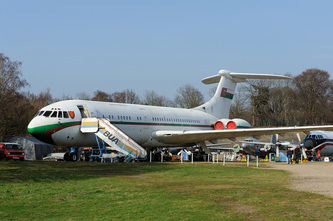 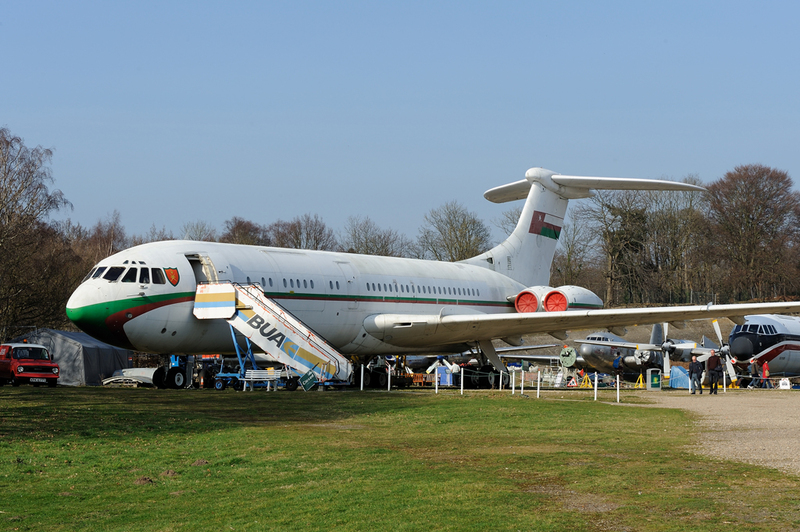 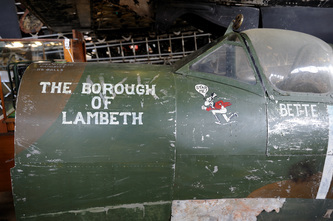 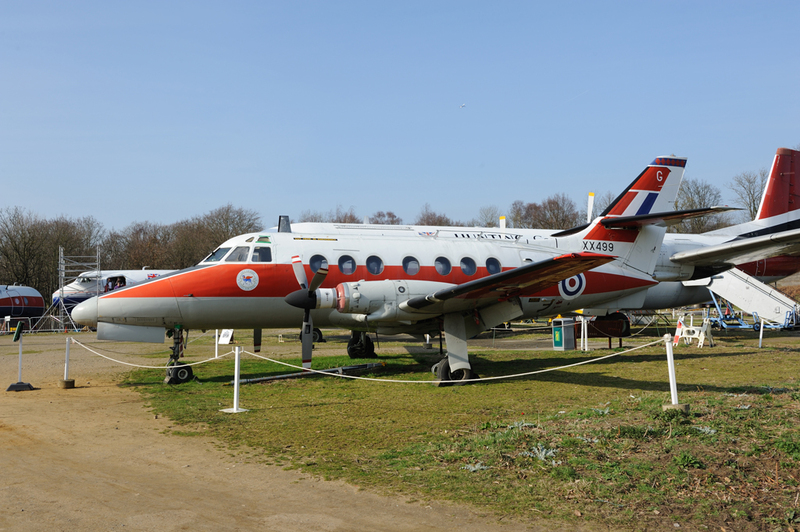 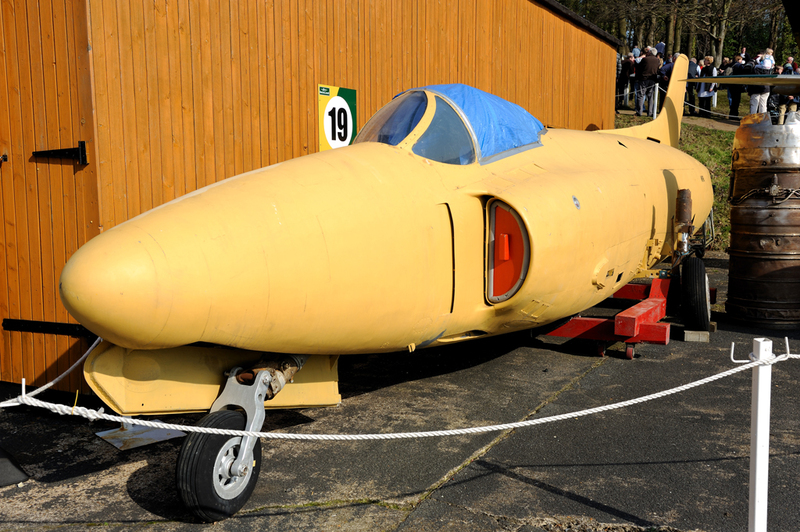 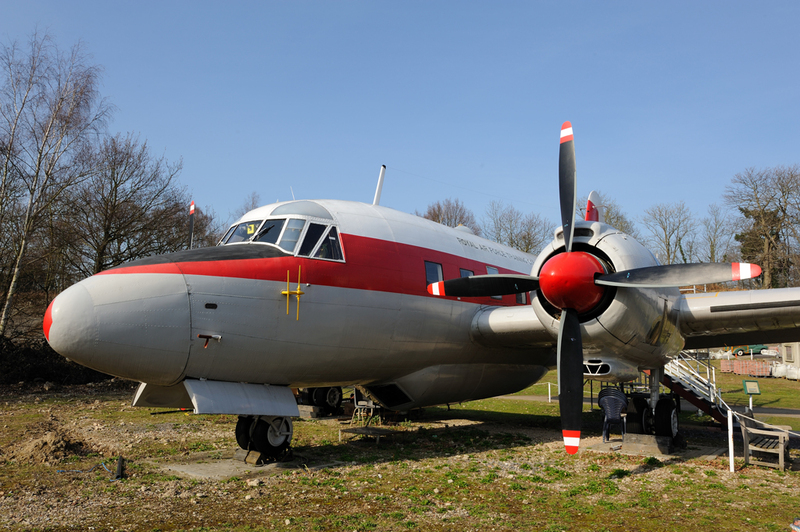 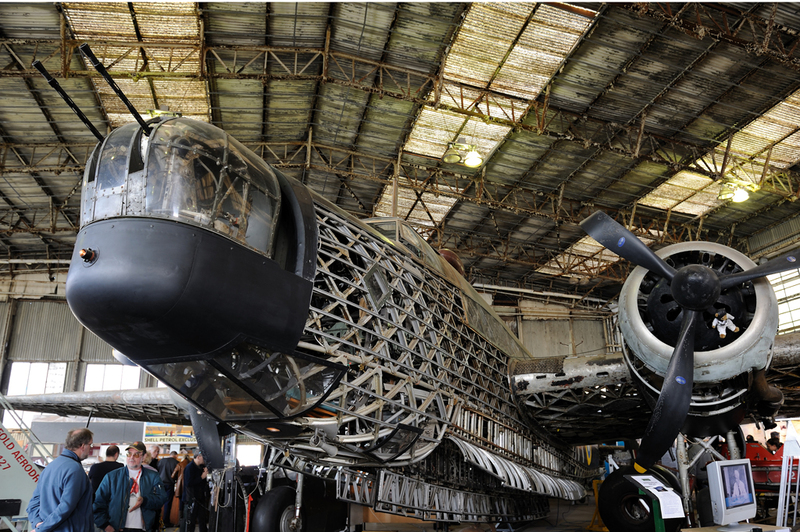 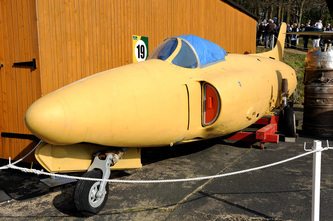 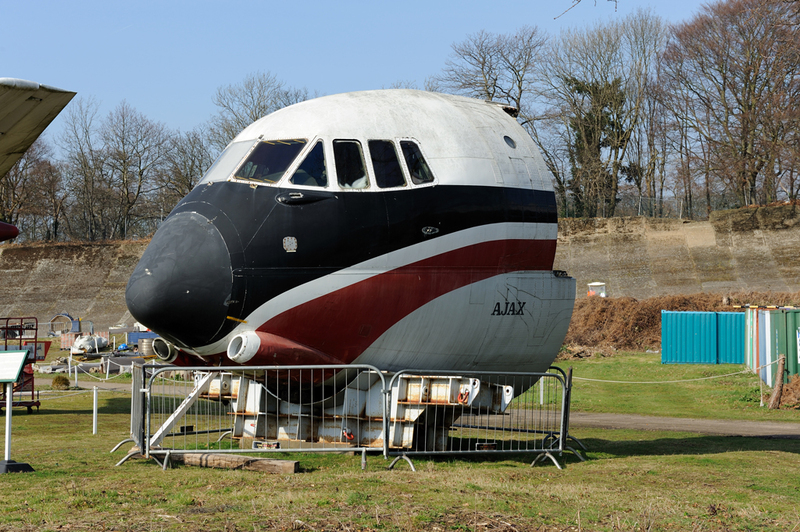 In 1987 the Brooklands Museum Trust was formed to preserve the sites history and heritage. 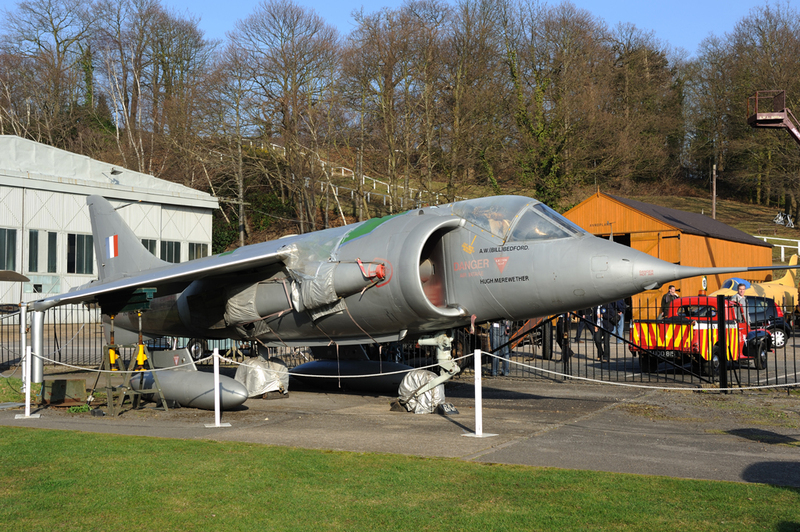 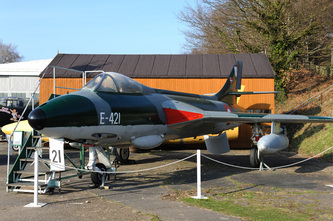 The museum now houses a wide variety of motor sport and aviation related exhibits and is well worth a visit. 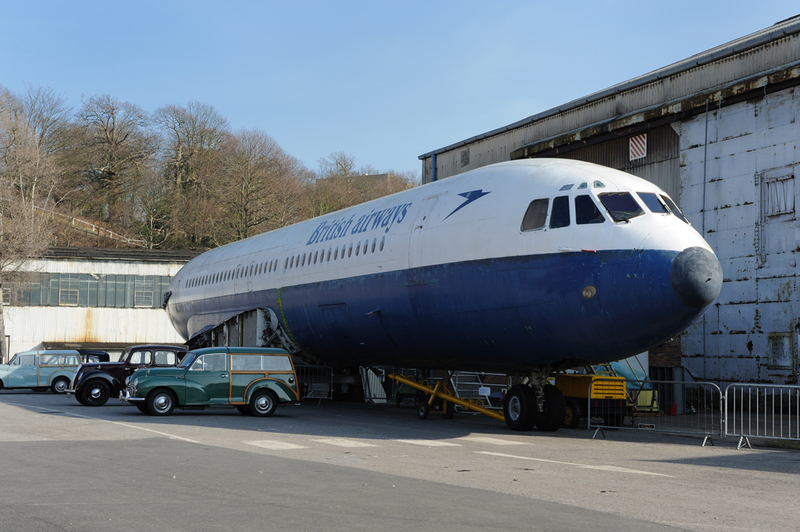 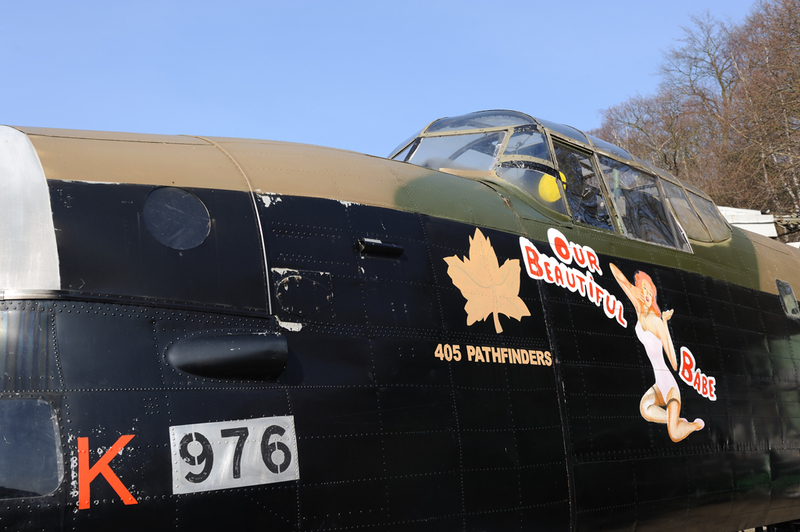 Brooklands is the type of museum that you can return to again and again as there is always something occurring or a new exhibit to see. The staff are especially friendly and accommodating which lends to a very enjoyable experience whilst visiting the museum.